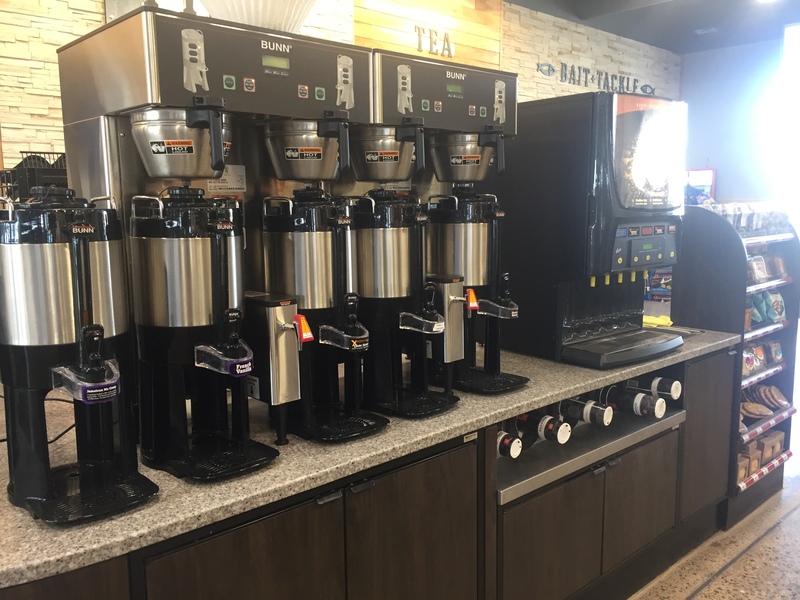 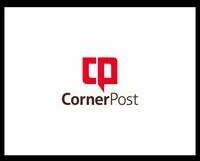 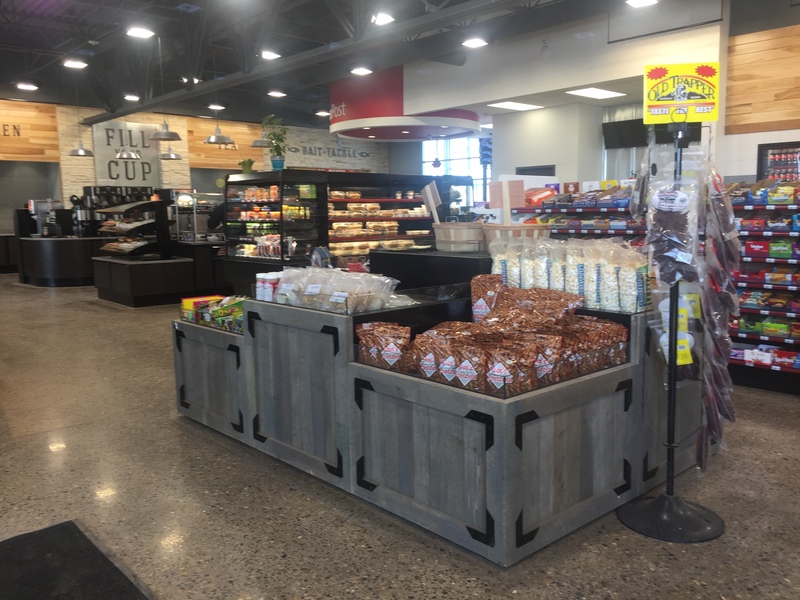 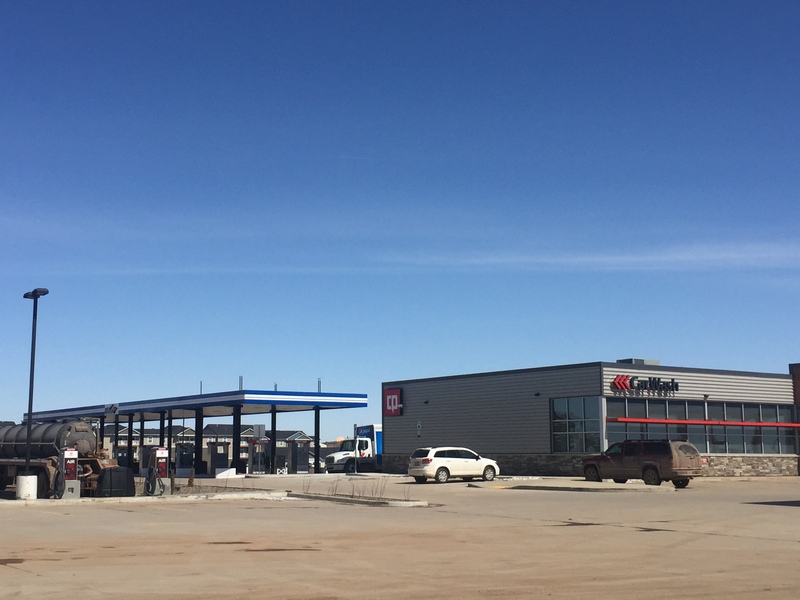 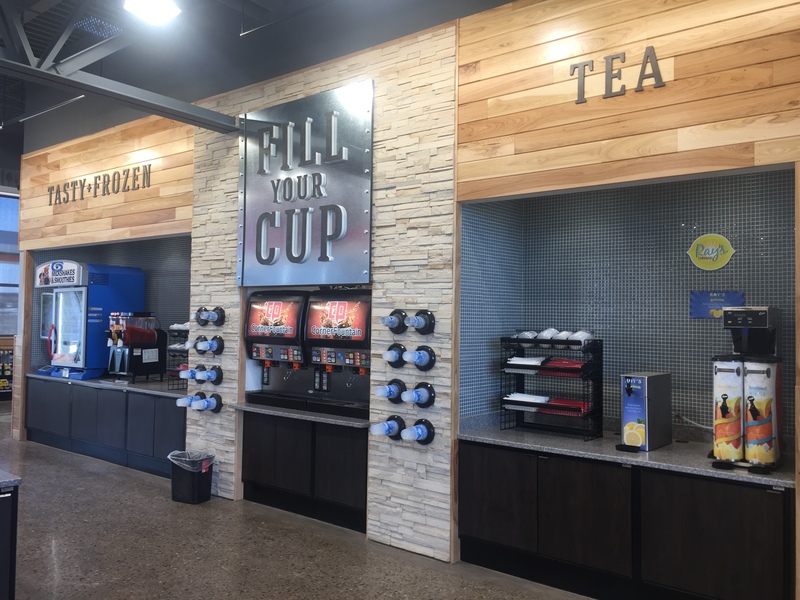 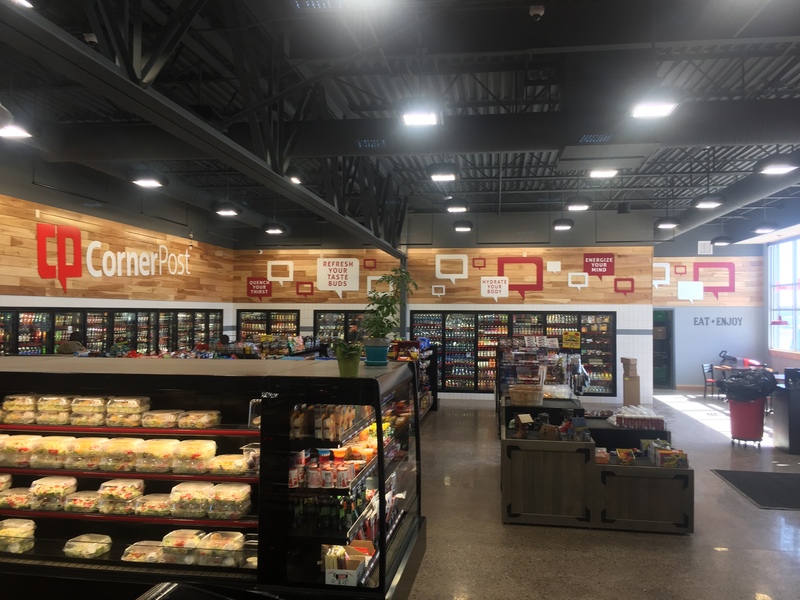 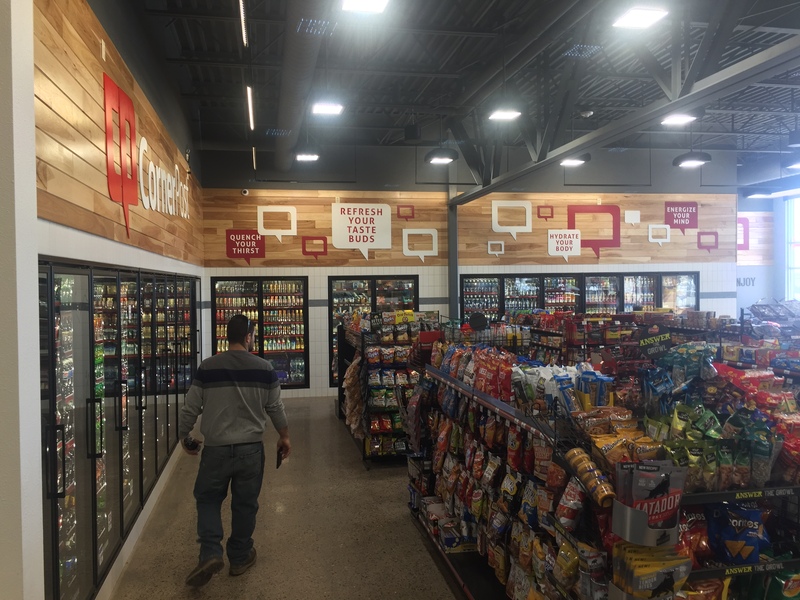 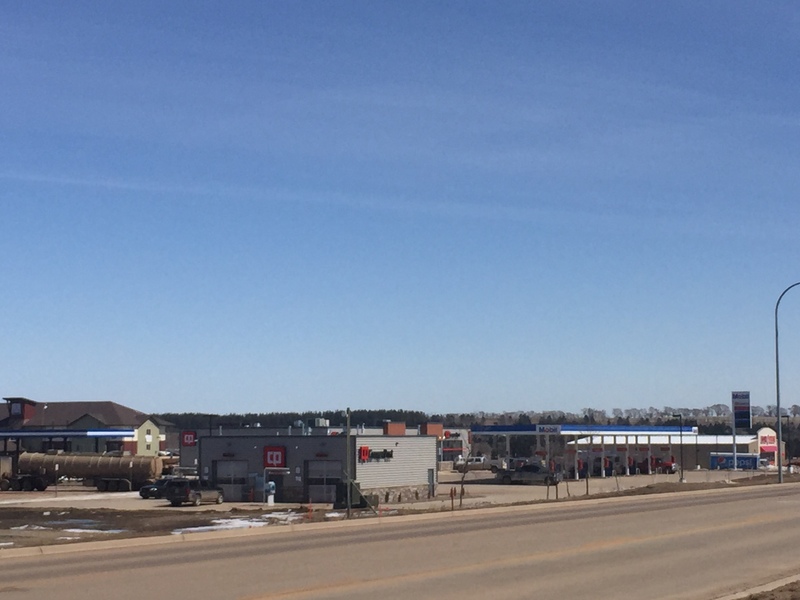 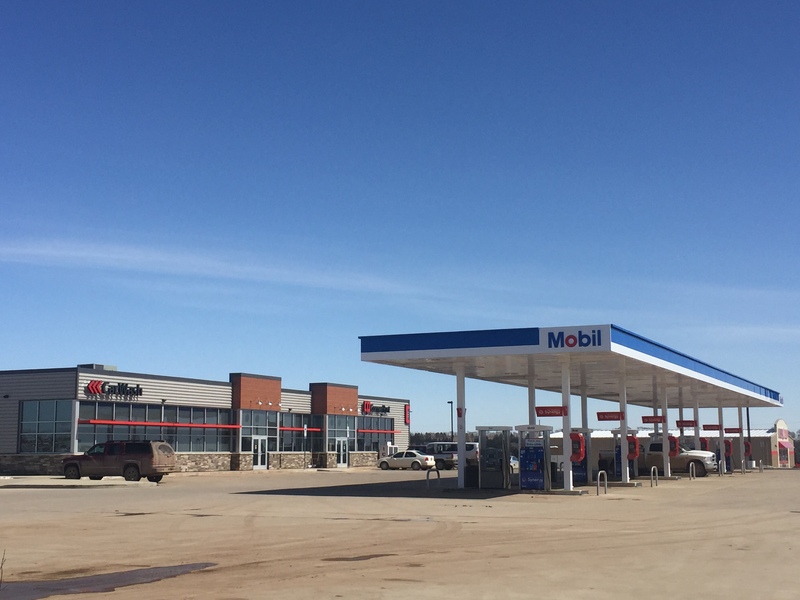 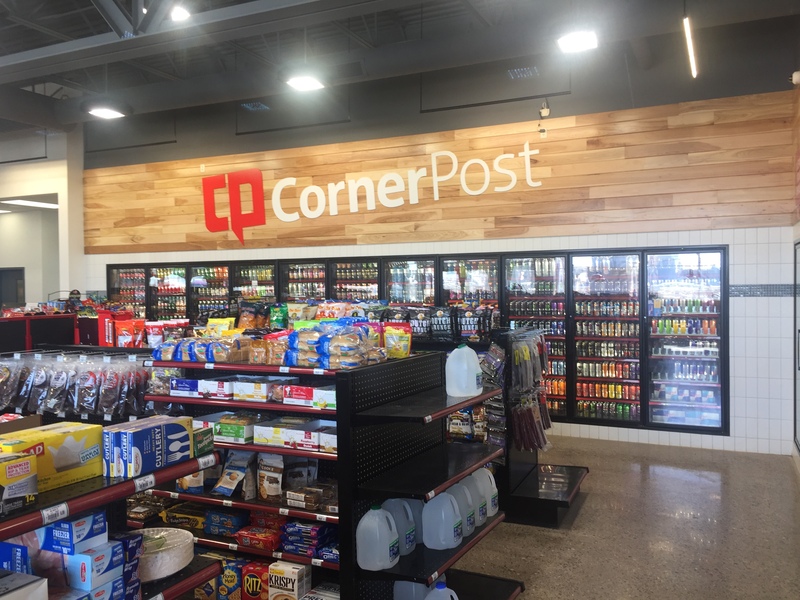 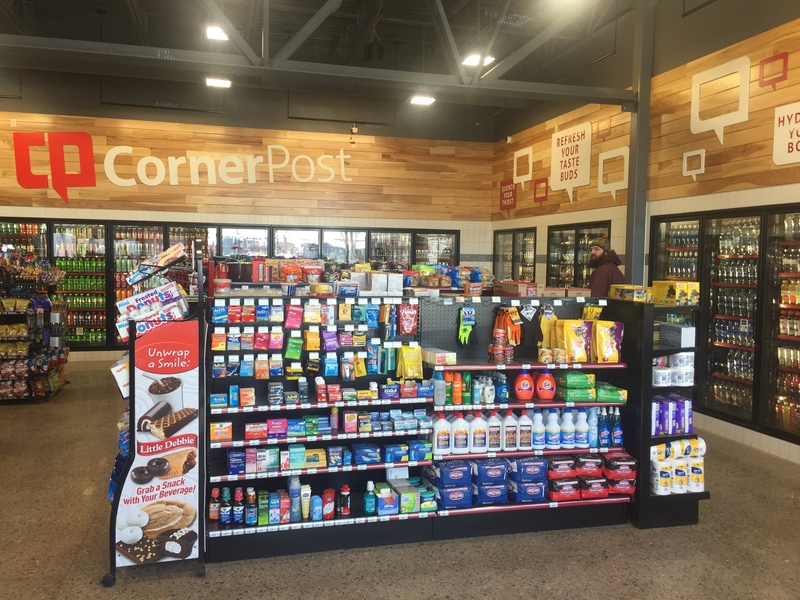 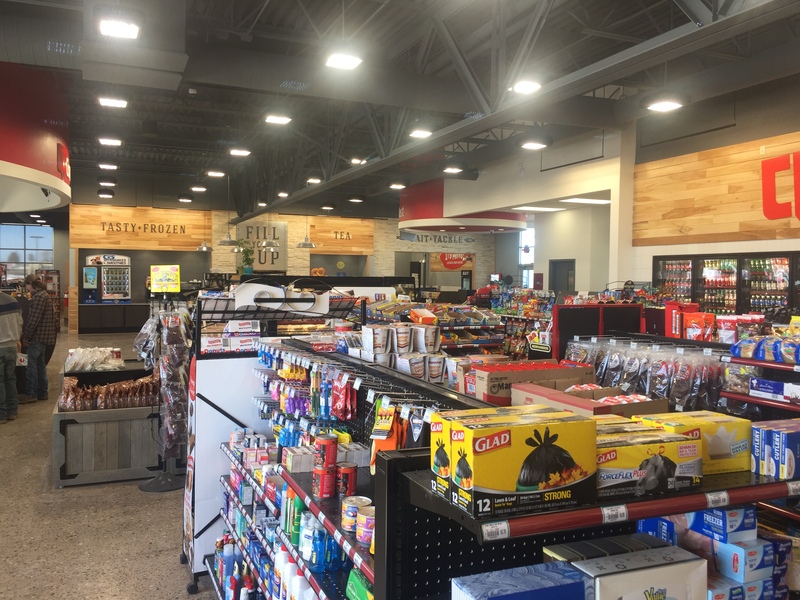 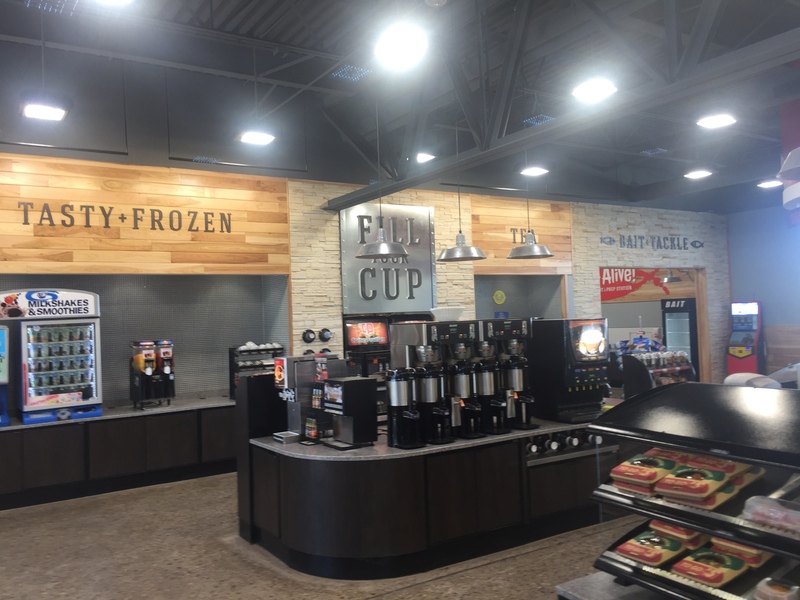 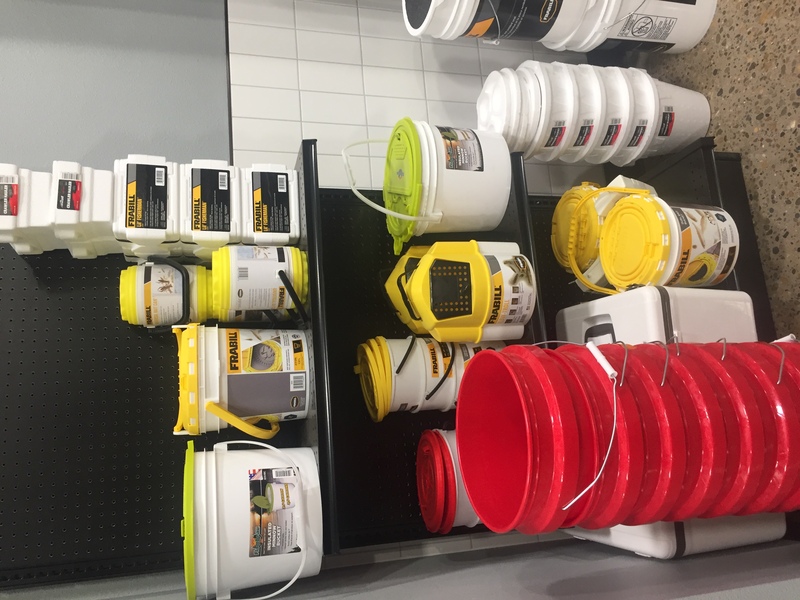 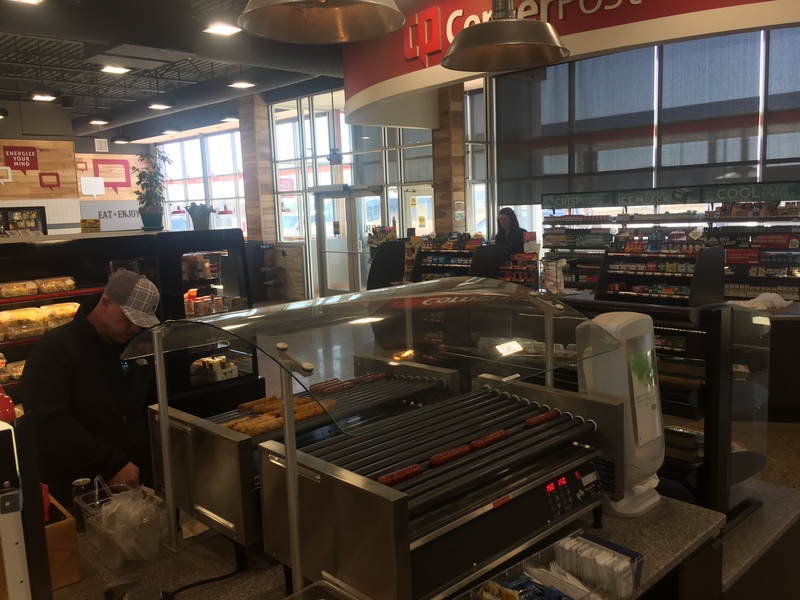 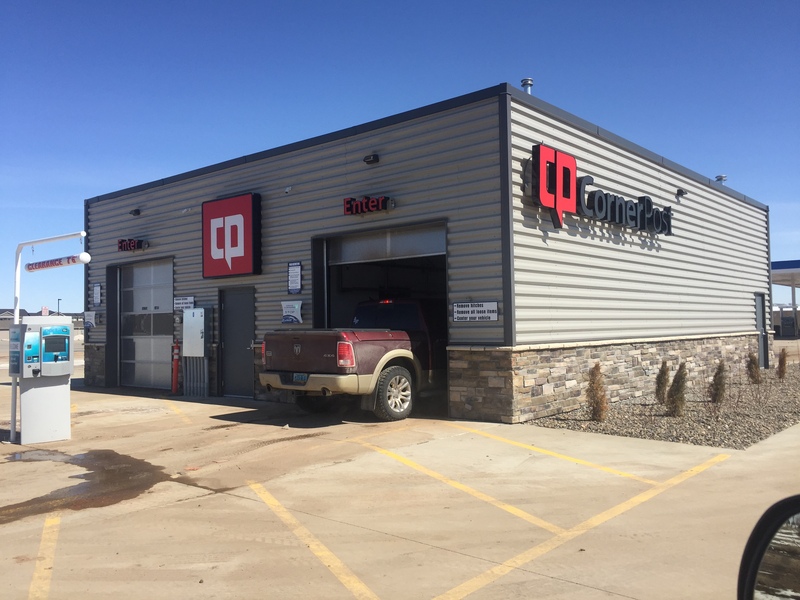 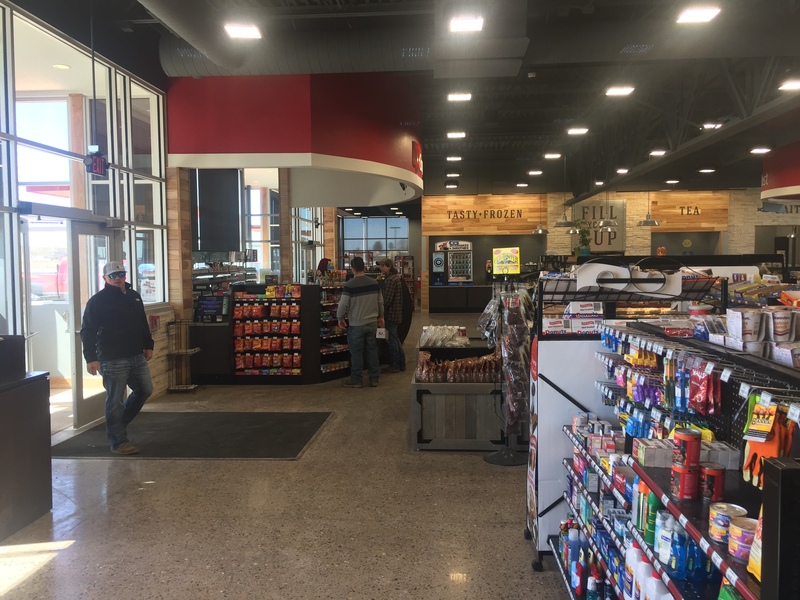 The Corner Post is a full service travel center conveniently located along highway 23 east in Watford City. 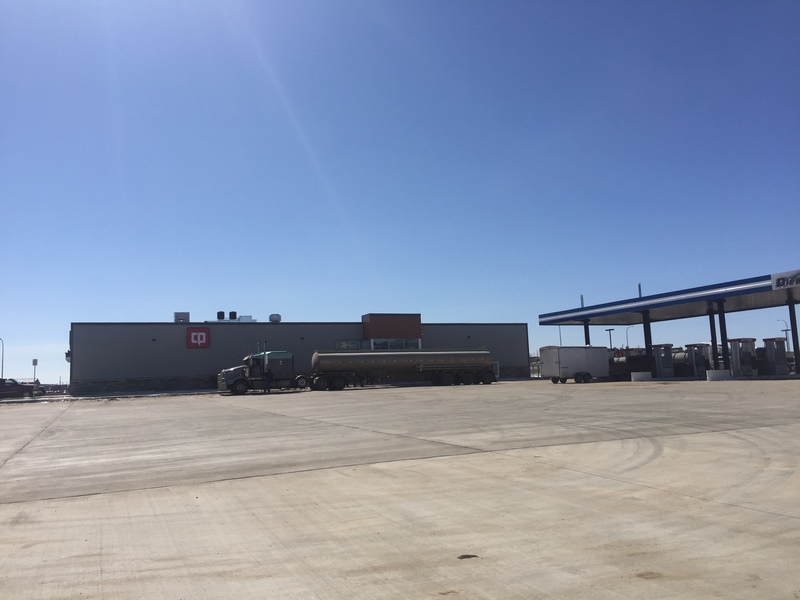 It features a huge auto, light truck, and big rig refueling pad for easy access to quality Mobile fuel products. 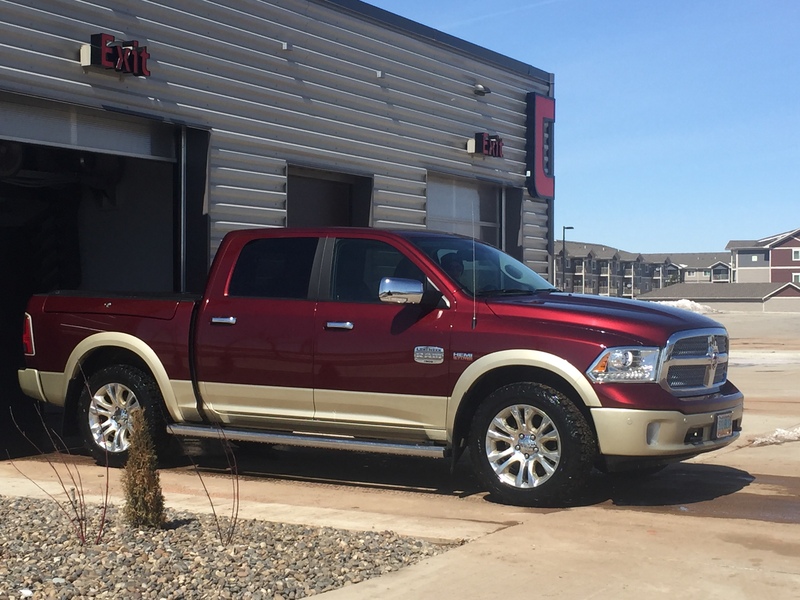 Also featured is a world-class, high-tech 2-bay car wash. 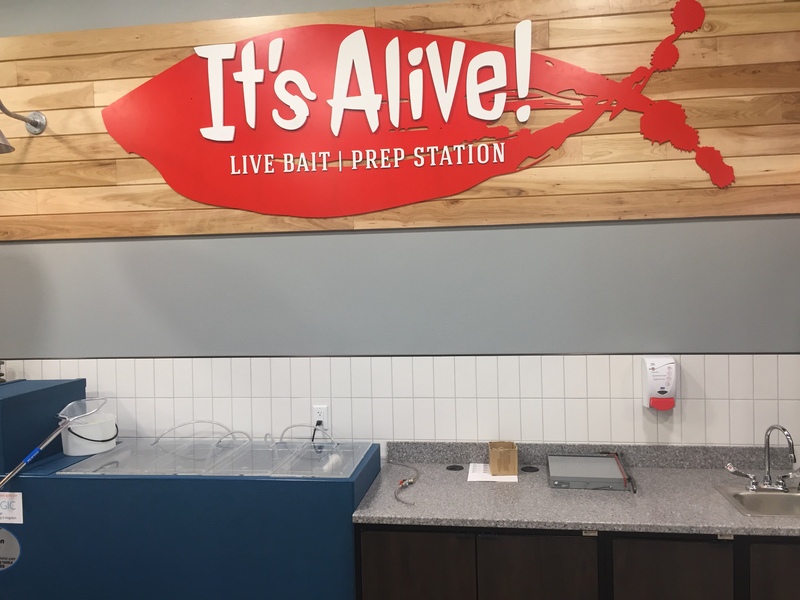 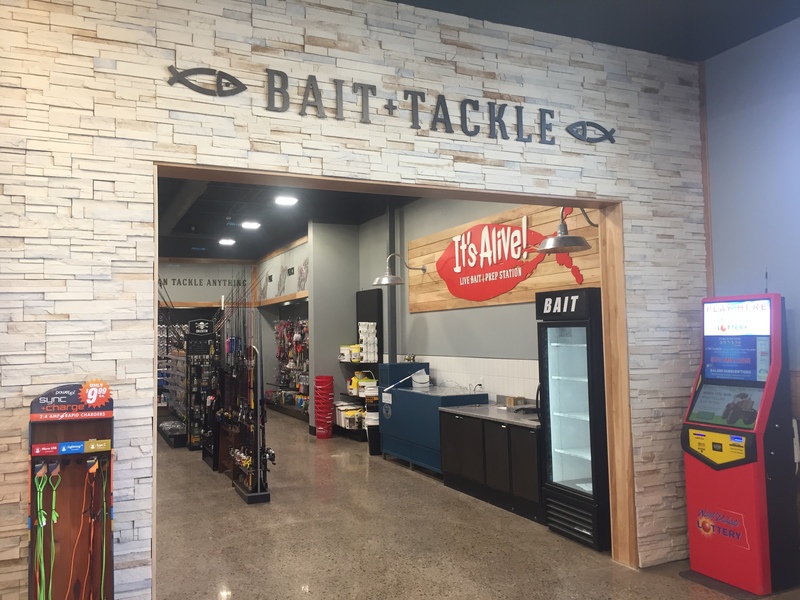 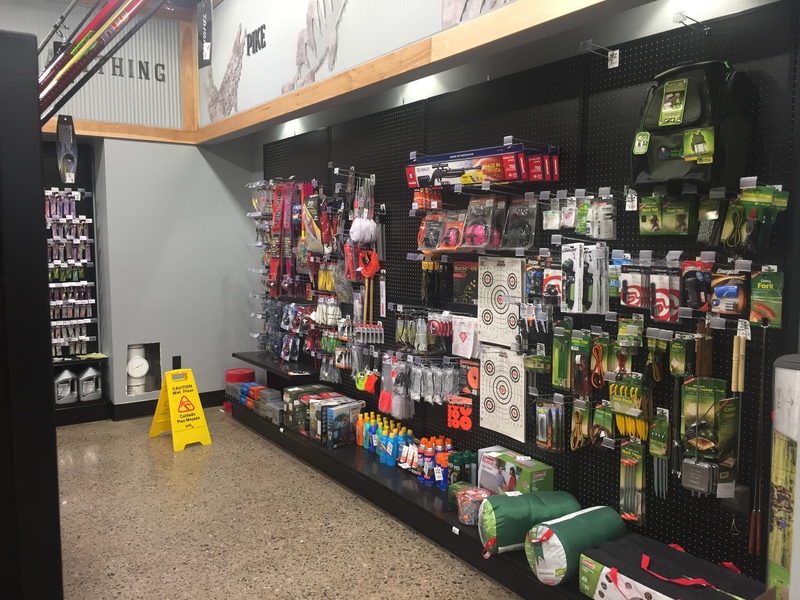 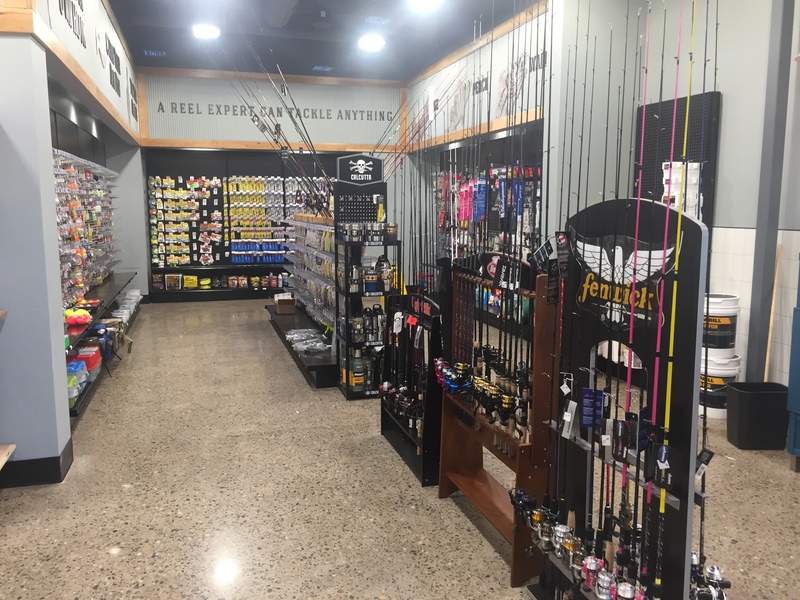 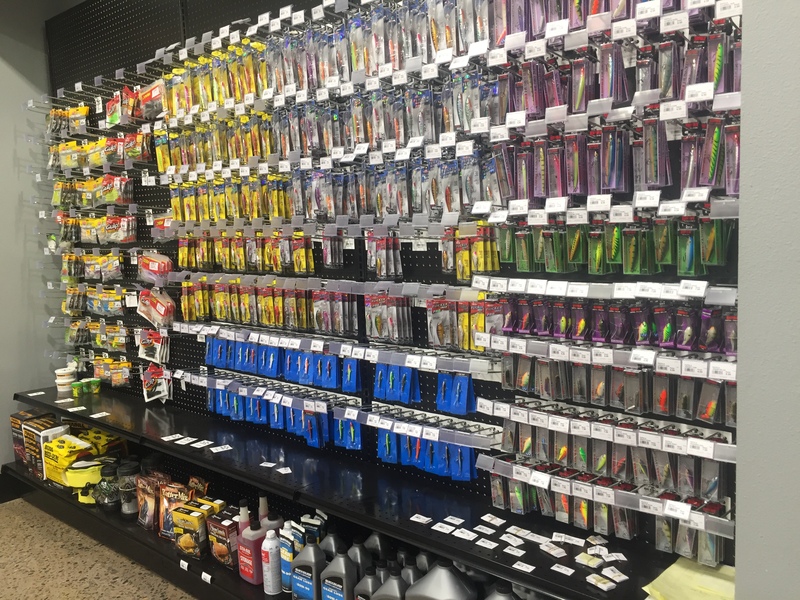 Inside, you'll find grocery and convenience items, including a cafeteria style lunch counter with lots of seating, a full array of grab n go lunch or snack items, the best stocked cooler, a huge variety of the best in fountain drinks and coffee, and a large, 4-season live bait and tackle shop. 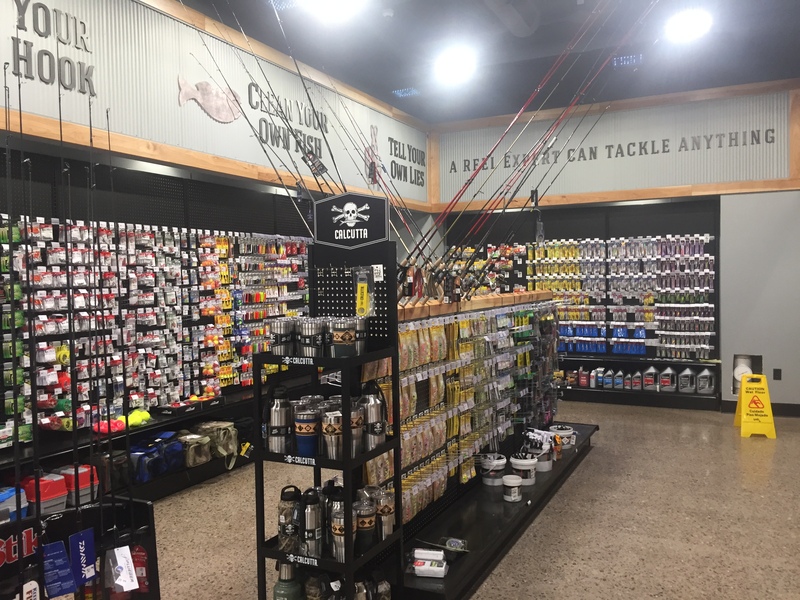 No cash back. 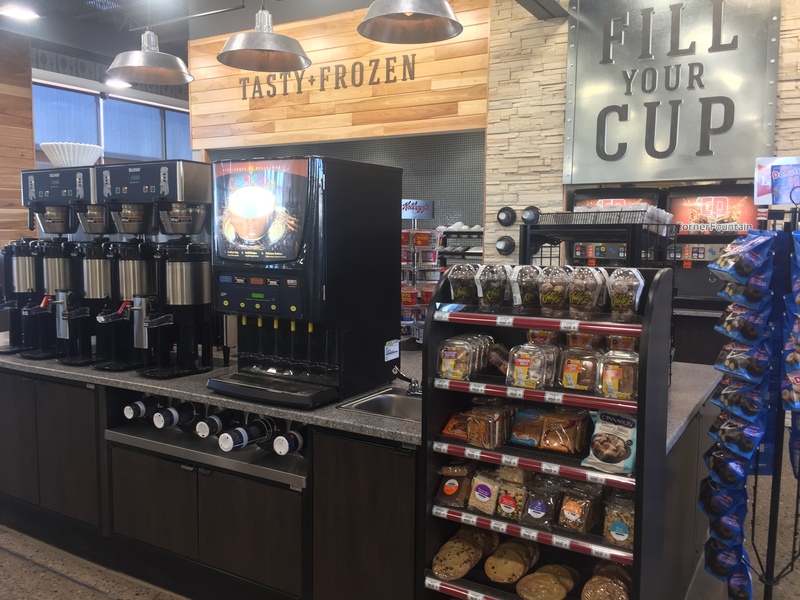 No cash value. 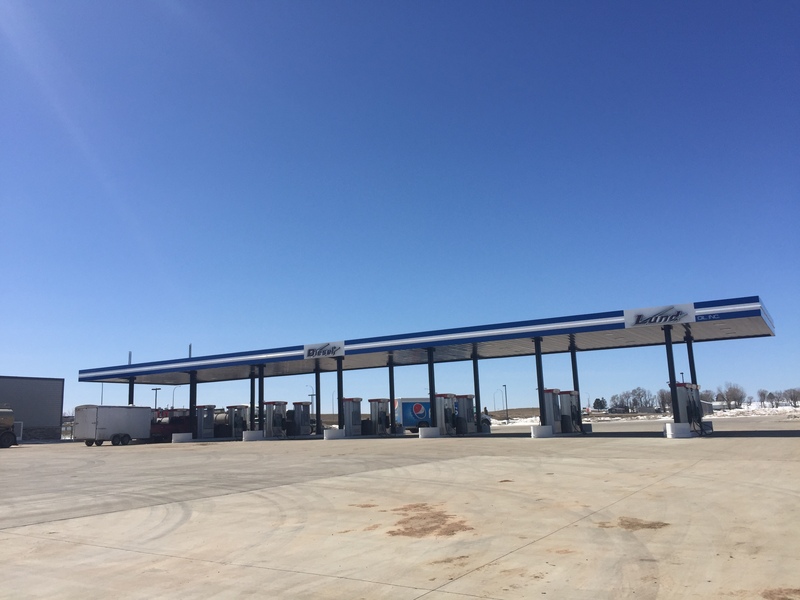 No credit given.Cannot be used to purchase fuel.